First, Neoplatonists would have called themselves ‘Platonists’. ‘Neo’ was adopted by modern scholarship to describe the later tradition following Plato’s thought just like the Neoconfucianism of China. 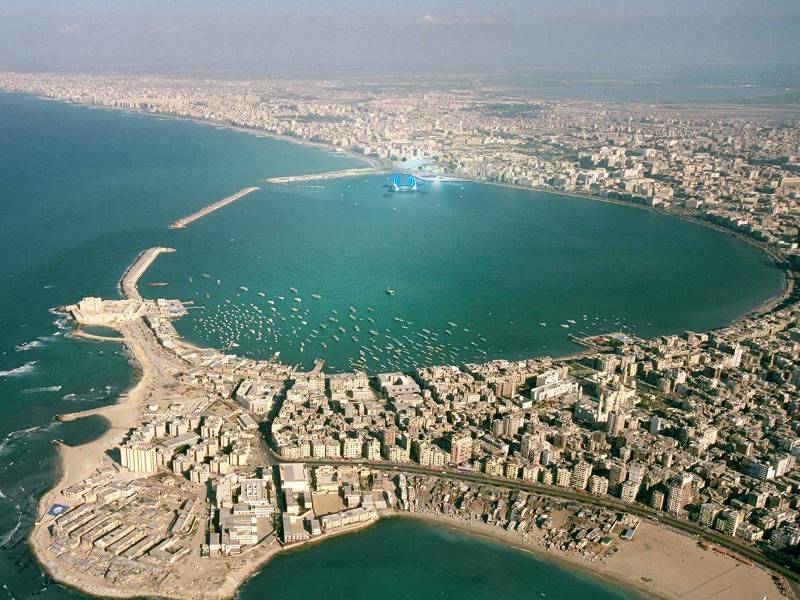 The tradition comes from Alexandria, Egypt where Greek Platonists were reading the Timaeus and participating in cosmological, religious and philosophical debates amongst the many cultures of the trade port, including Egyptians, Nubians, Gnostic Christians, Coptic Christians, Jews, Indians, Turks and Persians. While the first Neoplatonists were polytheists, Neoplatonism became the dominant philosophy of the three Abrahamic religious traditions, Judaism, Christianity, and Islam, joined later in the Islamic golden age by Aristotelianism. 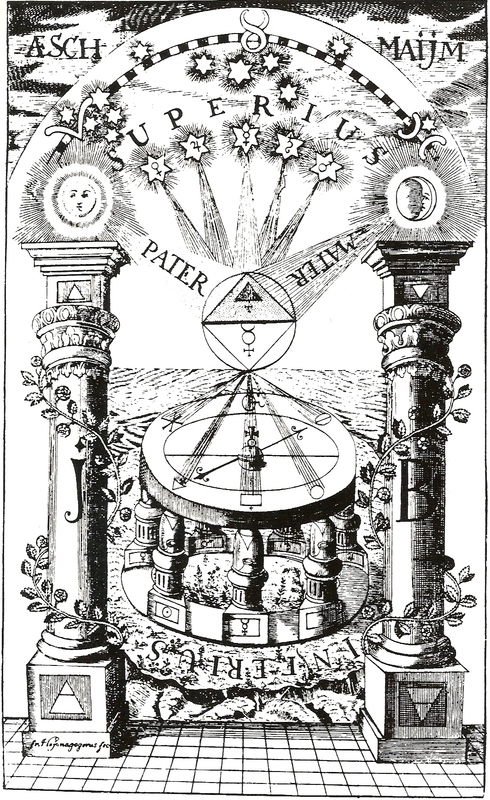 Two texts that were central to Platonism were the Chaldean Oracles, which were supposed to be the secret teachings of Zarathustra from Persia, and the Hermetic Corpus, the secret teachings of Hermes Trismegistus, identified with Thoth, the Egyptian god of knowledge. We know today that these two texts were written by Greek authors who were using Plato to try to back-form the wisdom of Persia and Egypt that the ancient Greeks themselves praised, but at the time they were believed to be authentic and the critical sources that Plato drew from to convey the wisdom and universal philosophy of all cultures. Explore the river of the soul, to rise to the order from which you descended. When you see a formless fire, flashing through the depth of the world, hear the voice of fire. The intelligible draws open the flower of the mind. 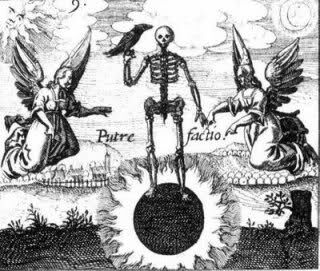 Central teachings of this tradition of Platonism include the Fall and the Return, that the Soul must return to the One, the All, which it must do by way of lesser gods or angels and demons. 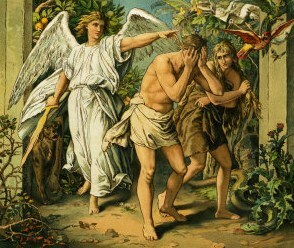 In the Abrahamic tradition, this became identified with the fall of Adam and Eve from the primordial Garden of Eden. The cosmos, humanity, and the individual have to fall from grace and the whole such that things can be redeemed and made whole again. The system is a physics of the cosmos and psychology of the soul, an angelology and demonology classifying forces of the cosmos and the mind. The macrocosm is the cosmos, the microcosm the human scaled world. The small resembles the large. Opening up the mind and acquiring knowledge and wisdom is returning to the cosmos that produced you. There are two motions of mind to develop, kataphania and apophania, positing and negating, affirming and doubting. To get to the One, you must move dialectically, back and forth, to open up, understand, and become the whole. Humans occupy a unique place in the cosmos. They have the ability to subsume all the motions of things low and high, thus are most like the all-motion of the One. Humans are the One fallen away from itself, journeying back to itself. Time and space are the eternal moment, which in human fallen perspective is fragmented. All the main thinkers of Medieval Europe were Neoplatonists for quite a while, including Augustine, Dionysius, Boethius, Eriugena, Aquinas, Nicholas of Cusa, Ficino, Pico di Mirandola, Bruno, Michelangelo, Botticelli, as well as scientists like Galileo, Copernicus and Kepler. ‘Italy’ was not something that Renaissance people would have known, and neither would they have heard the French word ‘Renaissance’, given to the period hundreds of years later by a French historian. Florence, the city state, was their nation. ‘Italy’ had yet to be unified and titled such. The central power of the Pope had withered, and city state trade created competing cultures. The Florentines imported Islamic merchandise, including the texts of Greek thinkers such as the Neo-Platonists and Aristotelians. The Vatican Library catalog shows how books and Greeks had yet to be popular in 1400 but quickly caught on. In 1443, the library, the most impressive and extensive in Europe, had 2 Greek books out of 340 books total. In 1455, twelve years later, there were 400 Greek books out of 1200 total. In 1484, forty years later, there were 1000 Greek books out of 3650 total. In forty years the library grew ten times in size. 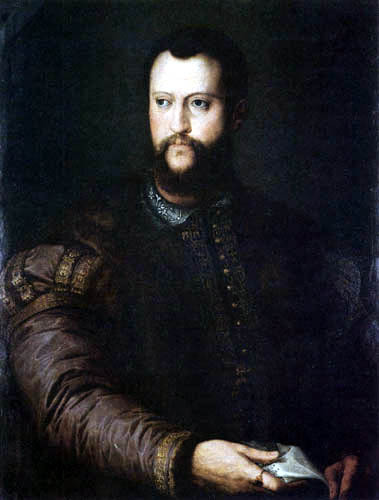 Cosimo de Medici founded the Platonic Academy of Florence in 1462. It was not a building but a regular meeting of scholars and Marsilio Ficino soon rose through the ranks to lead it, with Pico della Mirandola as student. Cosimo de Medici, when he knew he was dying, ordered Ficino to put aside translating Plato’s complete works and finish translating the Corpus Hermetica, the supposed secret wisdom of Egypt passed to the Hebrews and Greeks. Plato was thought to be a follower of Hermes and Zarathustra, and this wisdom was one and the same as the teachings of Jesus. Ficino translated ‘Maat’ as Logos, which is a bit of a confusion between balance and order, but it is similar to the Dao in China as the principle of balance and order of the cosmos.